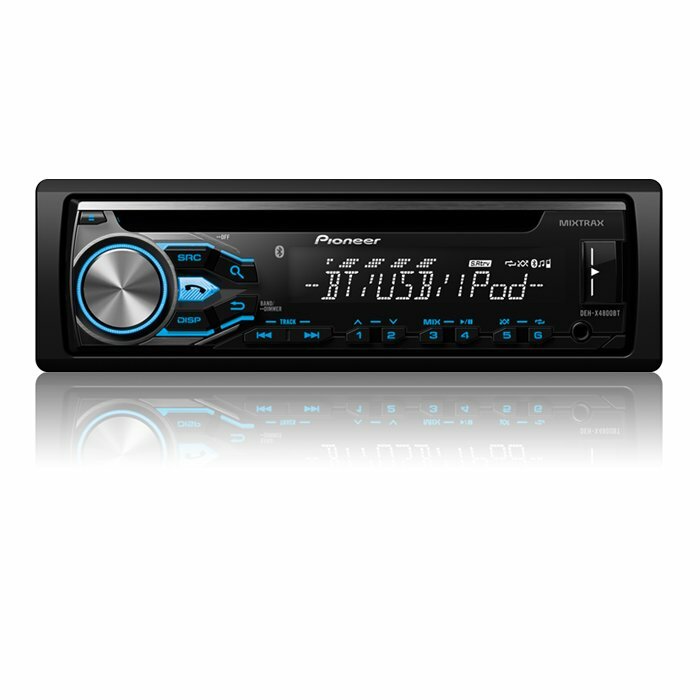 BIG APPLE MUSIC CAN CUSTOMIZE AN IN-CAR AUDIO/VIDEO SYSTEM TO YOUR NEEDS AND LIKES. 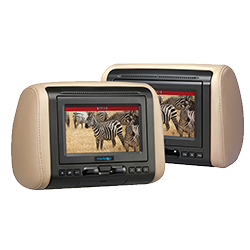 IN-DASH VIDEO IS A STAPLE, BUT WE CAN ALSO INSTALL HEADREST MONITORS, OVERHEAD CONSOLES AND LARGER LCD SCREENS. AS ALWAYS, WE WORK HARD TO FIND THE BRANDS THAT OFFER THE BEST QUALITY, SELECTION AND PRICE. 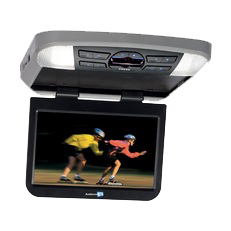 OUR INSTALLATIONS ARE OF THE HIGHEST STANDARDS AND PROVIDE THE FACTORY LOOK THAT IS IMPORTANT TO MOST CONSUMERS. AND BIG APPLE MUSIC CAN INTEGRATE NAVIGATION, DVD PLAYERS, VIDEO GAMES, EVEN YOU LAPTOP INTO YOUR VIDEO SYSTEM. 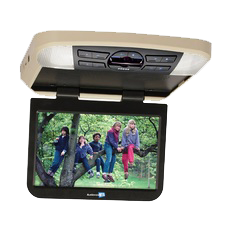 WE KNOW MOBILE AUDIO/VIDEO AND CAN HELP YOU MAKE THE DECISIONS THAT BEST SUIT YOUR VEHICLE AND YOUR NEEDS!